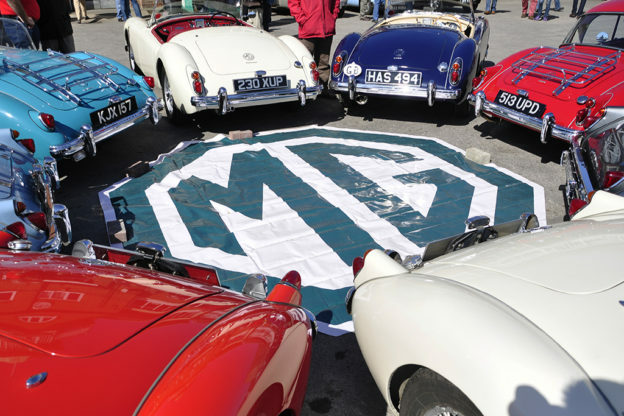 This popular curtain raiser for the event season proved to be well-attended once again, with plenty of bargains to be had amongst the many stands for both marques. 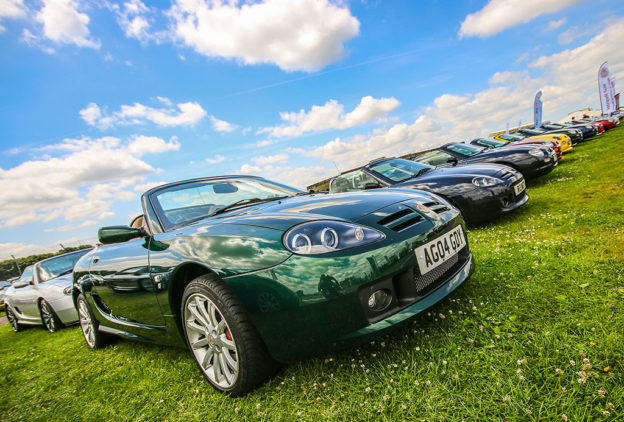 The MGCC was very well represented on the day, with excellent stands from the MGB, MGF, T-type, Triple-M and Zed Registers, plus a display from MGs on Track. Attracting plenty of attention on the Triple-M stand was a genuine barn find, rescued from storage after many years and boasting a fantastic patina! 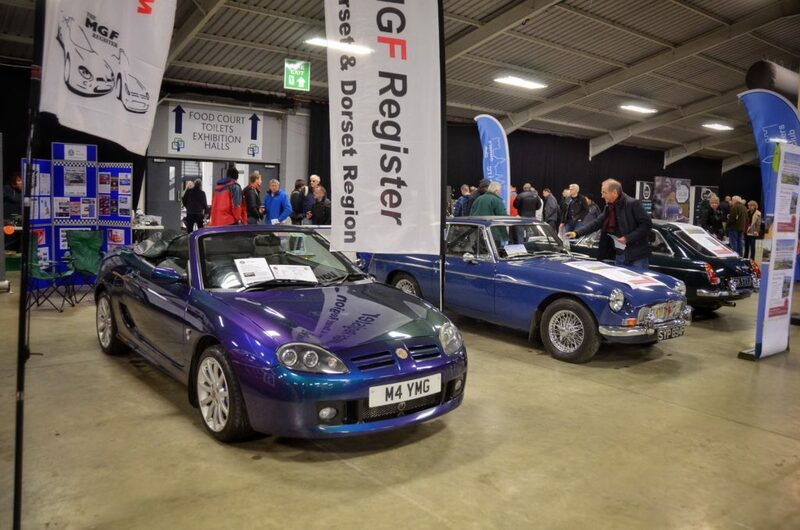 In less than two weeks’ time, MGs will return to Stoneleigh for the motorsport themed Race Retro event, which takes place from Friday 23rd February until Sunday 25th February. 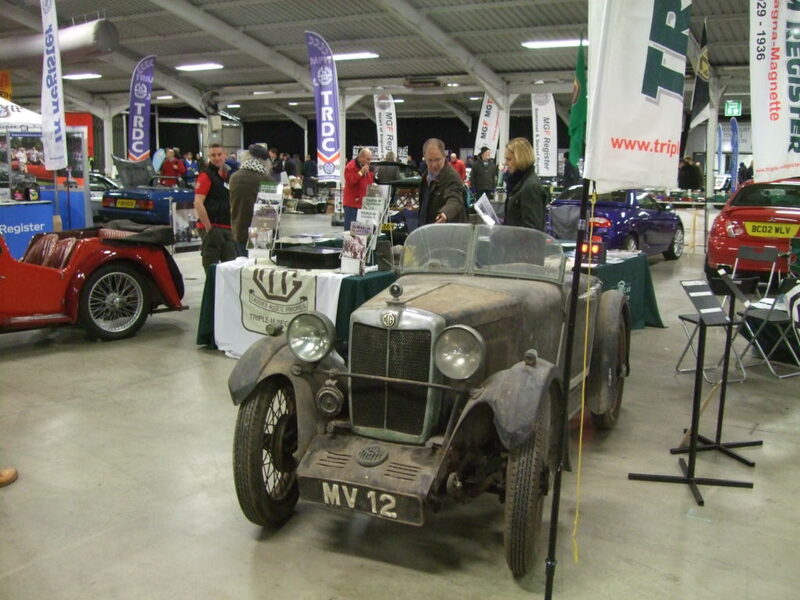 The Club will once again be promoting its seven race championships at the show, based in Hall 2 on stand 1-310. 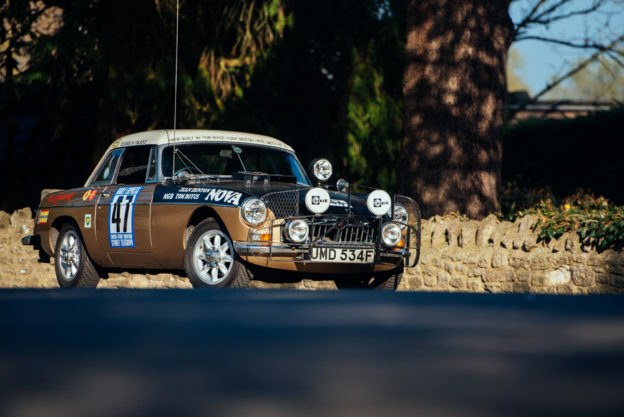 Click HERE to be redirected to the Race Retro website. 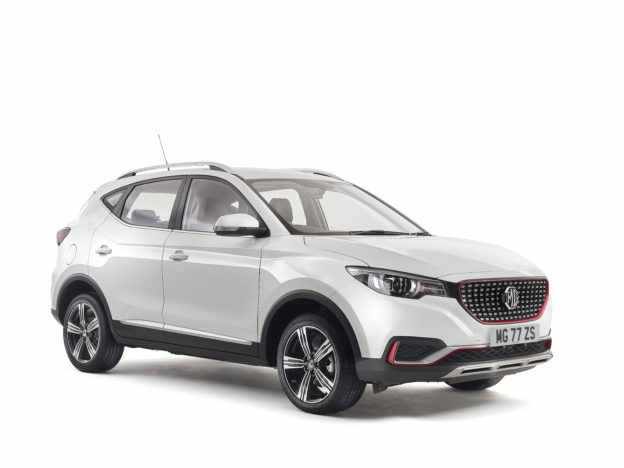 Several of the Club’s Registers will be hosting displays at the International MG and Triumph Spares Day, which takes place this Sunday (11th February) at Stoneleigh Park, Coventry, Warwickshire. 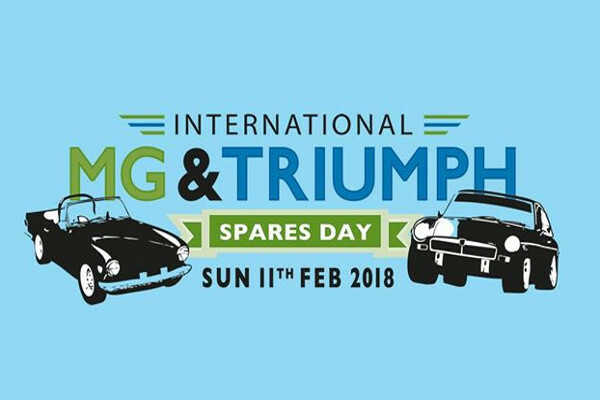 THIS coming Sunday is International MG & Triumph Spares Day and the MG Car Club will be in attendance with several of our Registers.